lifetime of pages: February Paper and Add-On Reveal for C'est Magnifique! 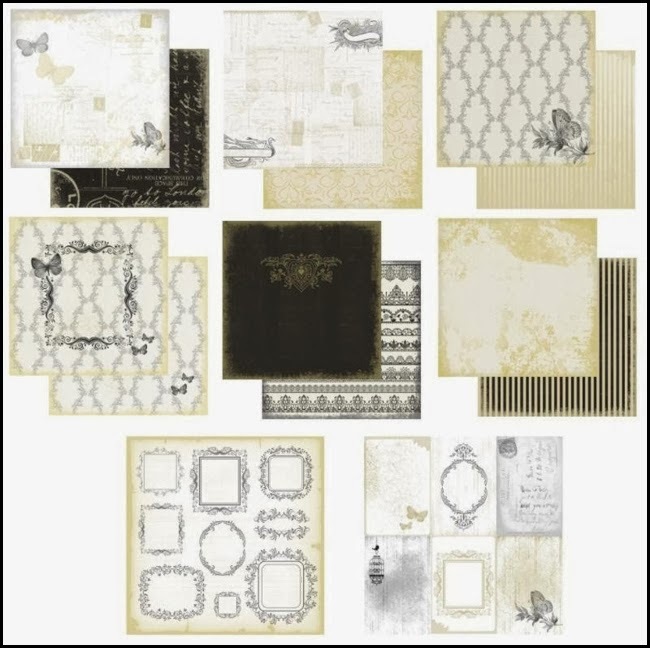 February Paper and Add-On Reveal for C'est Magnifique! Our February kit is designed for love! We have some kit add-ons available as well! 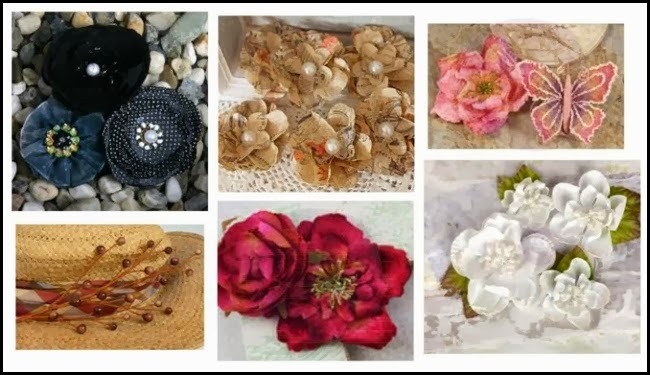 Leslie also creates Flower Add-ons for those of us who can't get enough blooms! 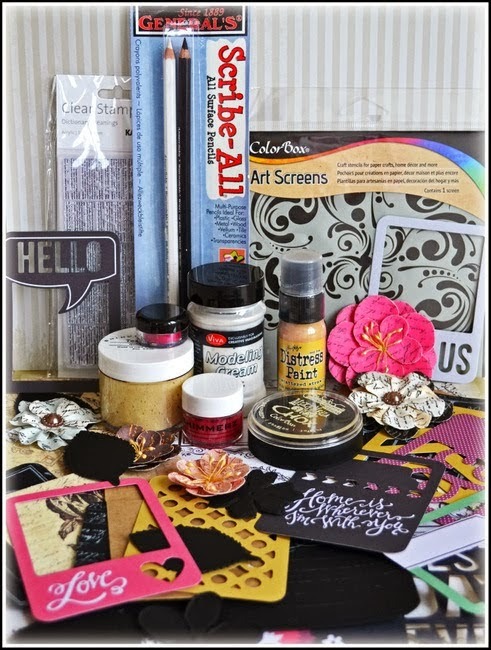 And here is the fun Embellishment Add-On to add more variety to this gorgeous kit! If you see something you like,go grab it now at the store before they sell out!